Facebook is talking to Apple about creating a version of its new ‘Home’ software for the iPhone. Their intentions are to boost revenue from the users who access their social network on mobile devices. After the Home software was released earlier this month for Google’s Android, Facebook has been speaking to Apple and Microsoft to expand their platforms, says Adam Monsseri, director of product at Menlo Park. The discussion is still ongoing, and nothing has been finalized. 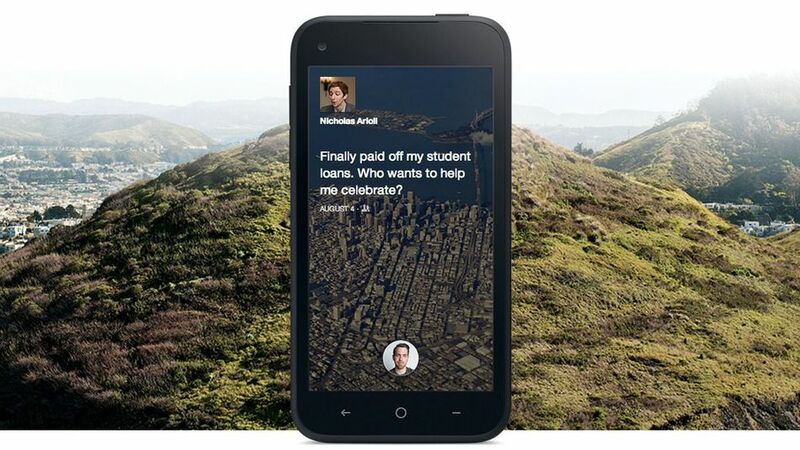 Mark Zuckerberg, CEO of Facebook, is planning to keep the mobile users engaged for longer by introducing this software. Since Google’s Android powers about 70 percent of the smartphones worldwide, it is without question that Facebook Home would be first released on the larger market. Benson is a writer at [blank]'s Universe. He has a strong interest in computers and science. Benson also listens to a wide variety of music.